UKB IT Solutions virtualization services support the enterprises to reduce capital, floor space, and energy by consolidating multiple workloads onto fewer physical servers. 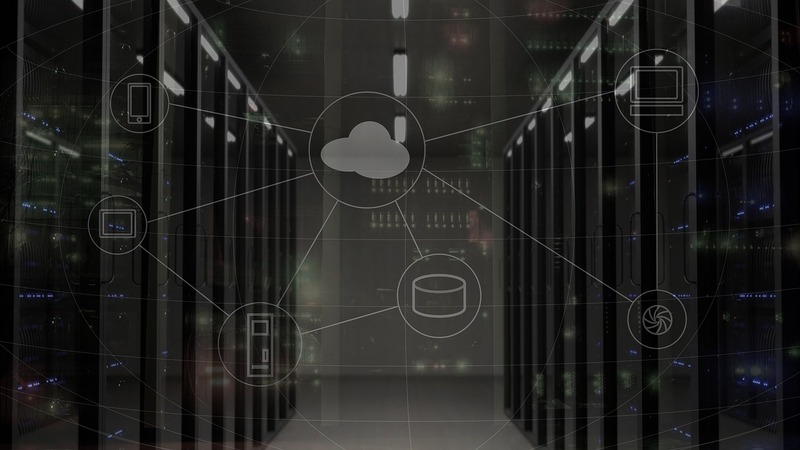 Our server virtualization technologies can increase efficiency by reducing cost, enhancing system availability, resiliency and performance, and providing a foundation for a more dynamic IT environment. 1. Builds a dynamic virtualized infrastructure that can accelerate IT service delivery, improve operational efficiency, ensure compliance and reduce risk. 3. Build up business continuity through improved disaster recovery solutions and deliver high availability throughout the datacenter with VMware Site Recovery Manager.